Would you work 19 months just to take home the same pay your colleague did in 12 months? Absolutely not. Yet this is the scenario faced much too often by black women in the United States. Tomorrow, July 31, we’ll commemorate Black Women’s Equal Pay Day — the symbolic day when black women’s average earnings finally catch up to the average wages of white men from last year. That’s seven months of extra work! We need your help to right this wrong. Click here to tell Pennsylvania lawmakers to give us the tools to close the gender and racial pay gaps! We can’t think of a better way to “celebrate” Black Women’s Equal Pay Day than by securing the tools to help close the pay gap once and for all. Urge your representative to ensure women are paid what they are worth by supporting HB1243, a comprehensive Equal Pay bill sponsored by Representatives Brian Sims and Tina Davis with 25 additional co-sponsors. Women can’t wait for equal pay—contact your representative today to urge them to support HB 1243! 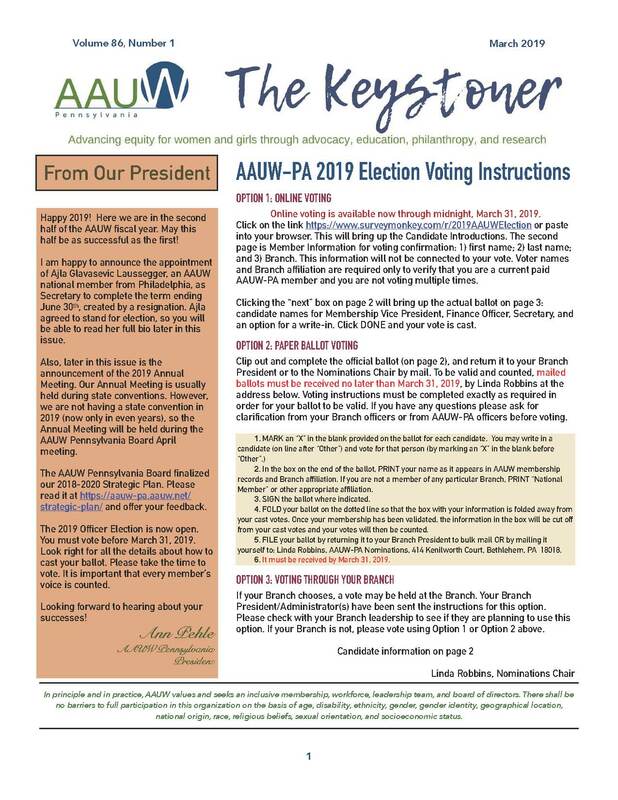 This entry was posted in Pennsylvania Students Blog and tagged AAUW - Pittsburgh, Equal Pay, students rights on July 30, 2017 by joanneborgesi. ← Welcome to the Pennsylvania Student Blog!